Located at the marina, inside the main entrance to Patoka Lake (enter the park and follow the signs for the marina). 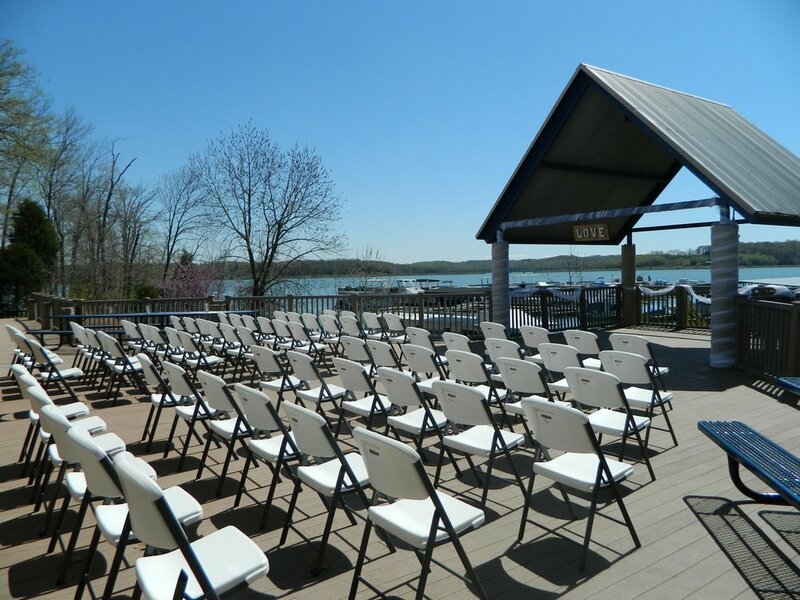 The Overlook Deck & Meeting Room is ideal for corporate retreats, family reunions, smaller weddings & receptions, birthday/anniversary parties....you name it! The Overlook Deck accommodates 100 guests. Providing great views of the lake and marina. 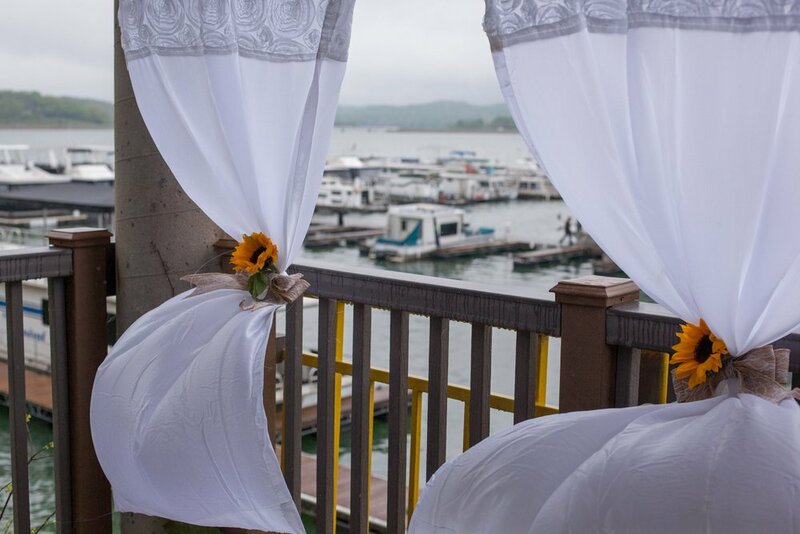 Directly behind the Overlook Deck are the included Meeting Room, Bunkhouse, and restrooms. Perfect for weddings & receptions, family reunions, and parties of all kinds! Accommodates 72 guests and has a pass-through to the attached kitchen. Tables and chairs for 72 (for indoor use) are provided. 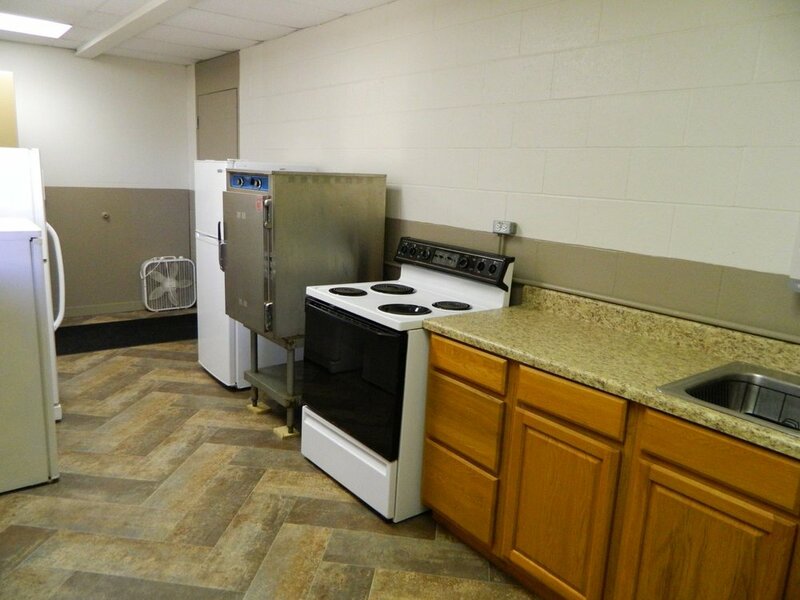 There is a full kitchen with a separate door for easy access from a vehicle parked outside. Need a bigger event space?